If the news coming out of Washington and New York is accurate, score one for Dr. Charles Krauthammer. When the presence and use of a personal server by Hillary Clinton while she was Secretary of State was discovered and publicized last spring, he was the one to say that in the end it would all be about the Clinton Foundation and keeping its activity officially off the record books. 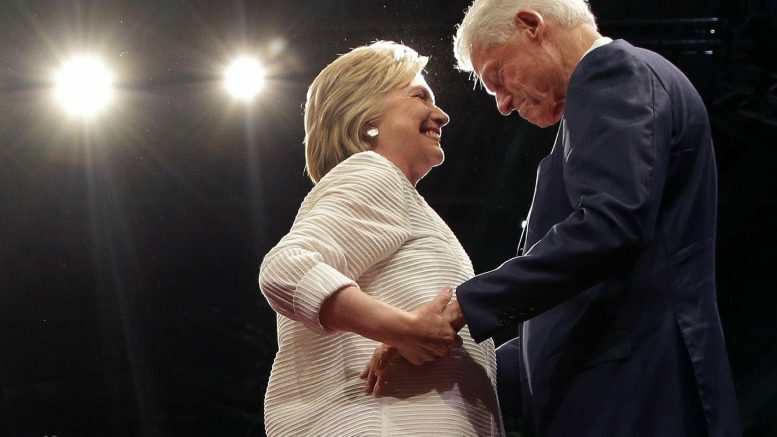 Fox News is reporting that behind the headlines, the FBI has multiple parallel high priority investigations going on into the pay to play activity of the Clinton Foundation through the White Collar Crime Division in Washington. In addition, sources tell them that information and evidence is pouring into the investigative agency, and not all of it is from the WikiLeaks caches that have been systematically released in recent weeks. Key Takeaways via RCP: 1. 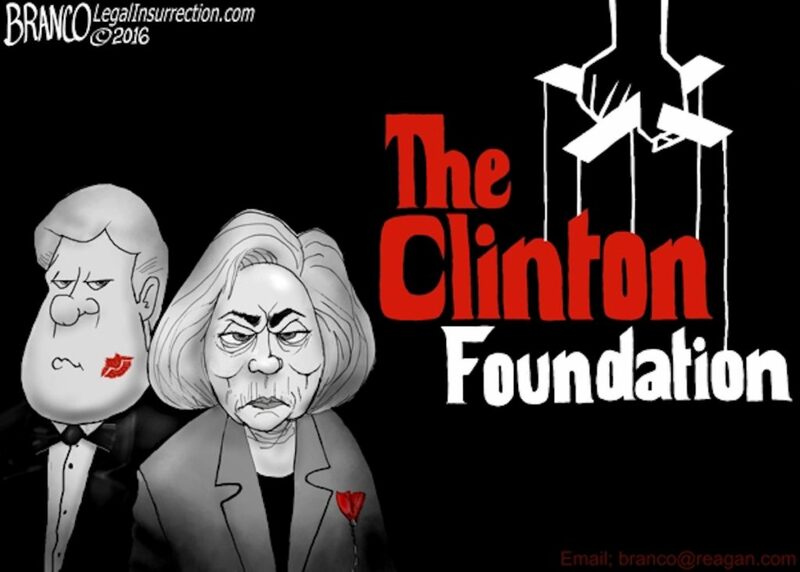 The Clinton Foundation investigation is far more expansive than anybody has reported so far and has been going on for more than a year. 2. The laptops of Clinton aides Cheryl Mills and Heather Samuelson have not been destroyed, and agents are currently combing through them. The investigation has interviewed several people twice, and plans to interview some for a third time. Essentially, then, the pay to play investigation is off the charts HUGE behind the scenes. Somehow, the FBI managed to keep that quiet for over a year, and is now collecting even more evidence that may well claim more scalps in the legal sense than just Hillary Clinton. Was Lester Holt’s Earpiece Really Banned By Debate Commission?